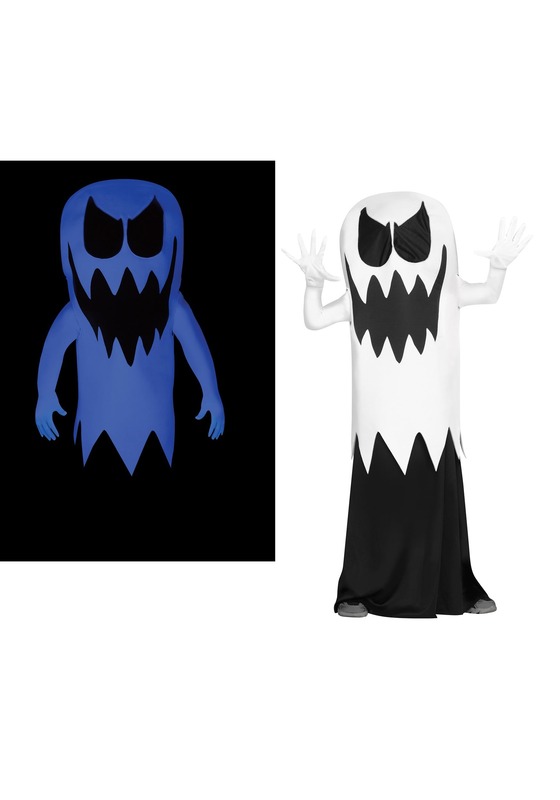 We’ve come a long way when it comes to the technology used to make ghost costumes. It started many years ago with the old bedsheet ghost. Mom would have to grab a good bedsheet, cut some holes in it that were always just a little bit off. Then, she’d send you on your way to trick or treat. For many decades, that was good enough, but time went on and the kids just didn’t find bedding scary anymore. Then, along came the frightening ghost masks! You know the ones that we’re talking about. They’re those ones that look like a melting face that horror movie villains wear. These too, scared people for a while until kids began to yearn for something more. 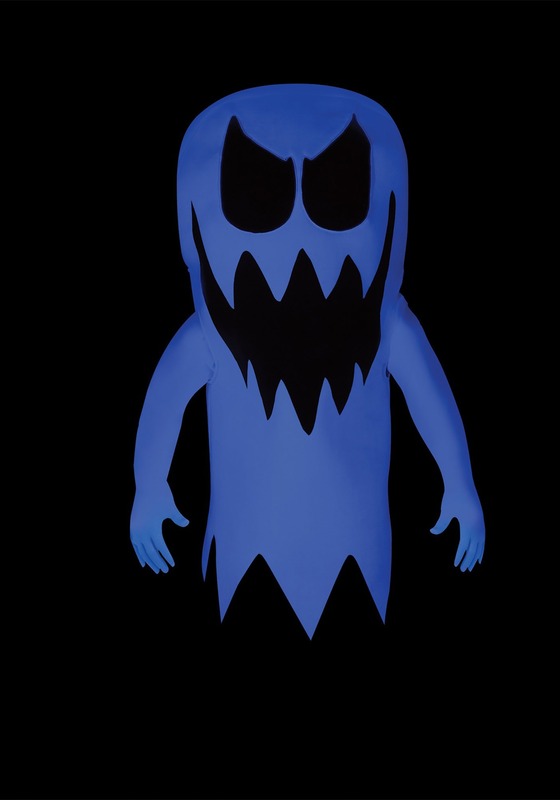 These days, the kids need a little bit more than just that to get their ghostly kicks, which is why we’re introducing the new ghastly experience! 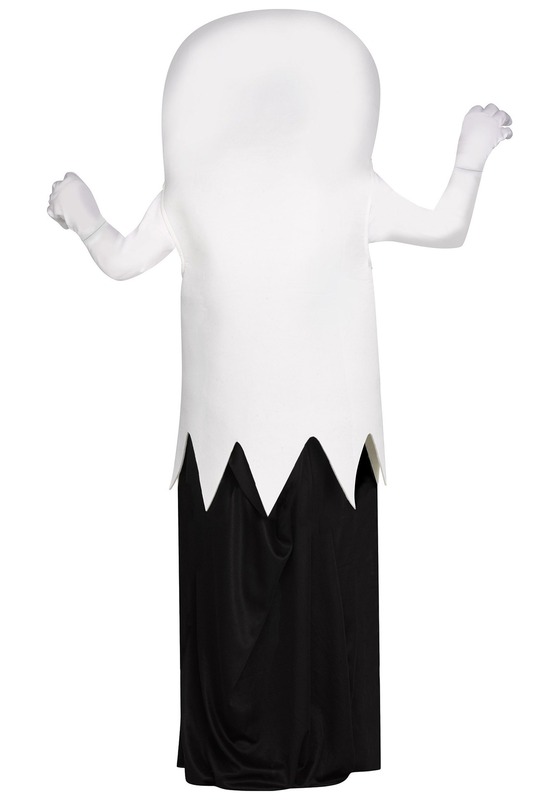 This floating ghost costume uses advanced technology to bring your child a creepy outfit that creates the illusion of a real ghost. 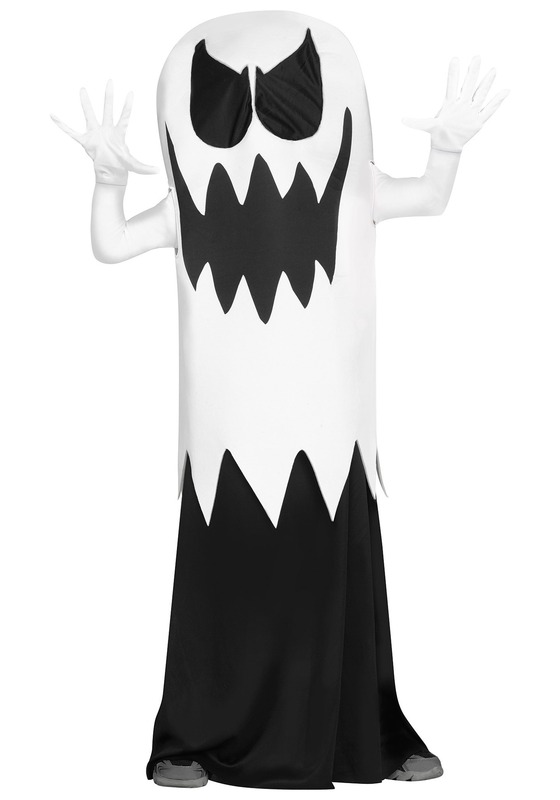 This costume comes with a tunic, shirt and skirt that fit over your child much like an old bedsheet. What separates this costume from old antiquated costumes is that it uses glow in the dark technology on the tunic`` to make your child look like a floating ghost. It has a ghoulish face printed on the front and it’s sure to spook more than just a few folks in your neighborhood.